Hot tub available daily from 11am to 10pm.And games room available daily from 9am to 10pm,extended times may be arranged. 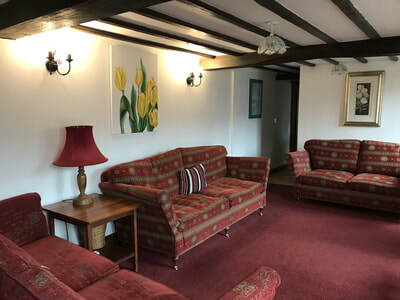 16 BEDROOMS,SLEEPING UP TO 42 PEOPLE available now. 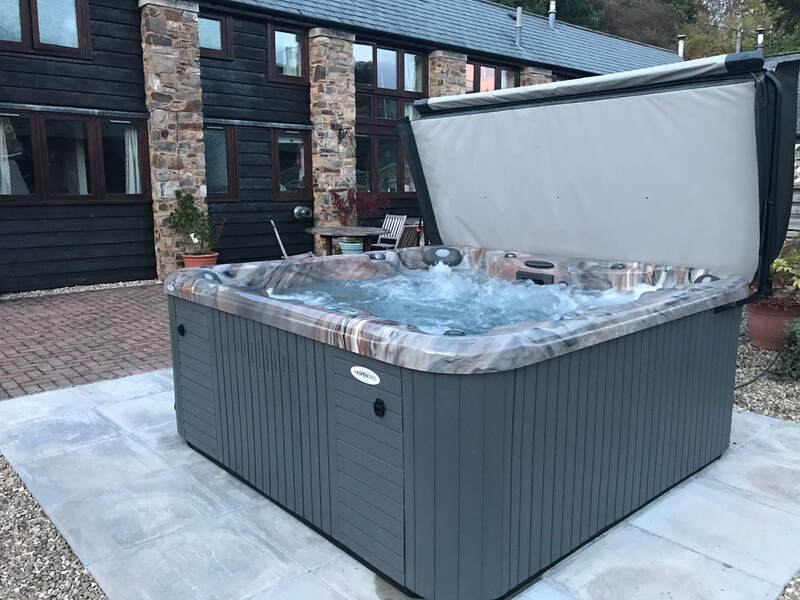 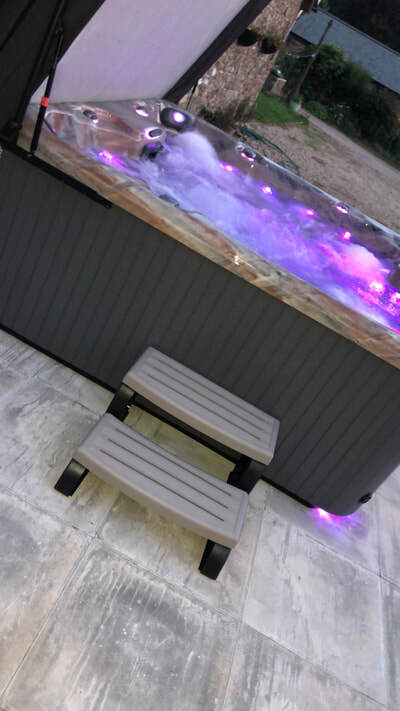 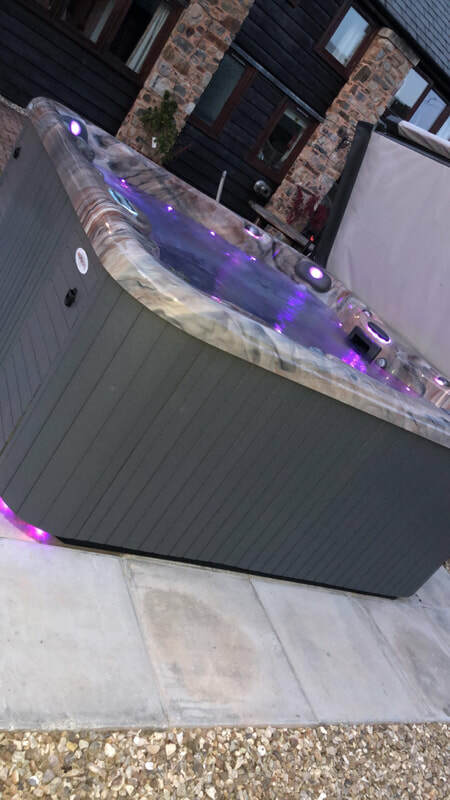 Hot tub now available, to include this in your booking,please ask for details. 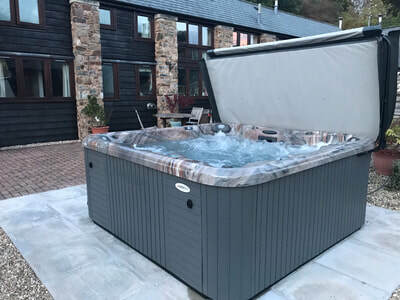 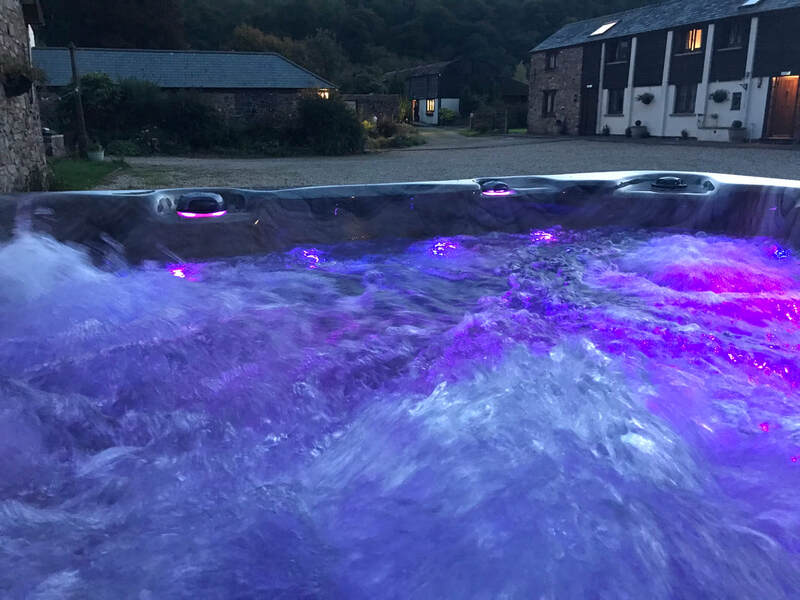 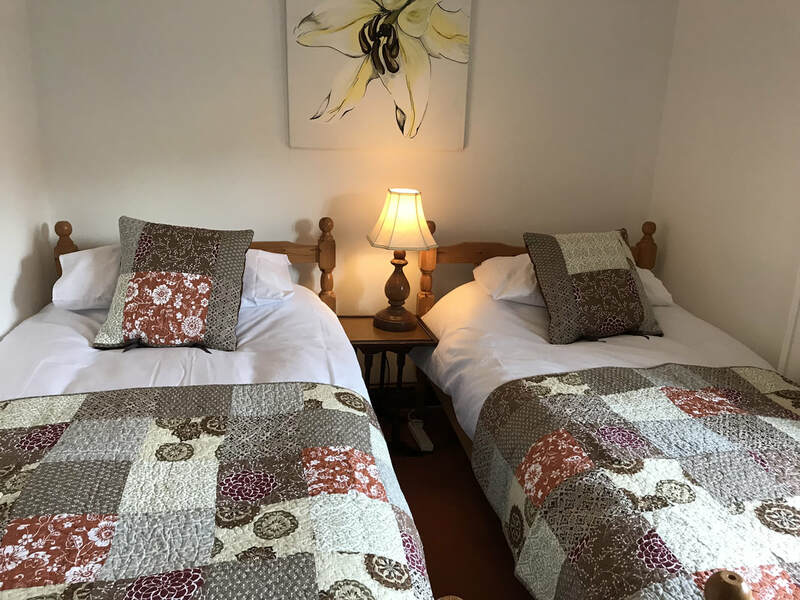 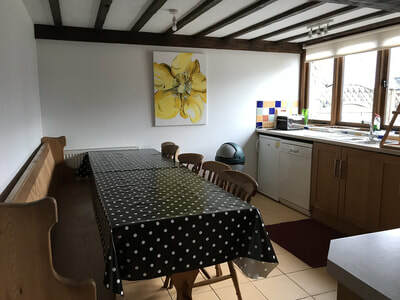 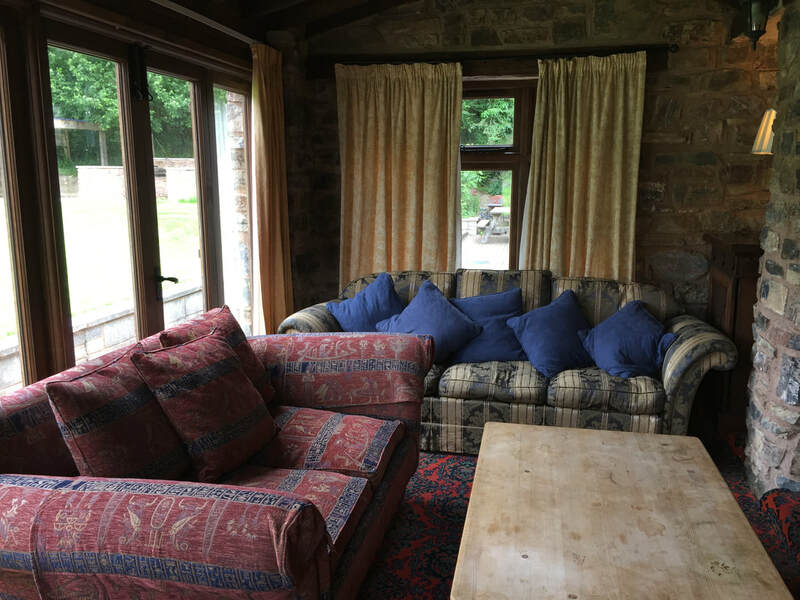 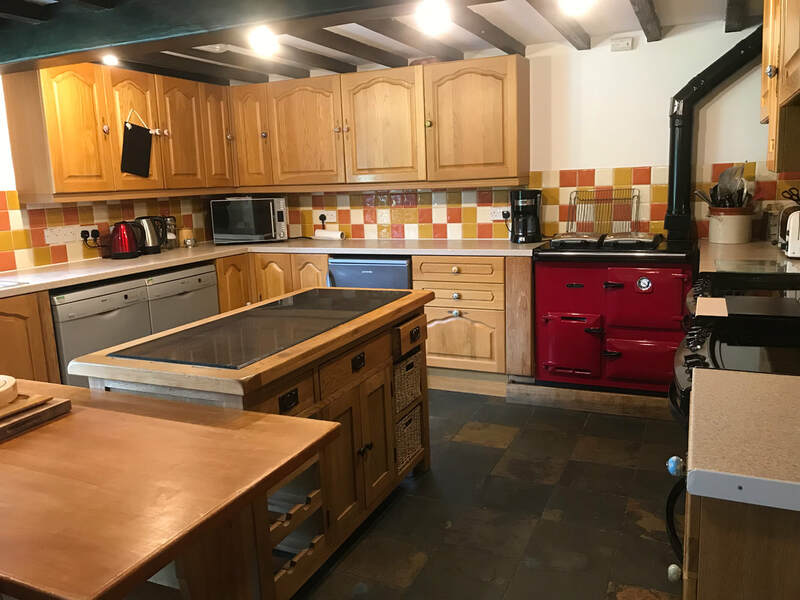 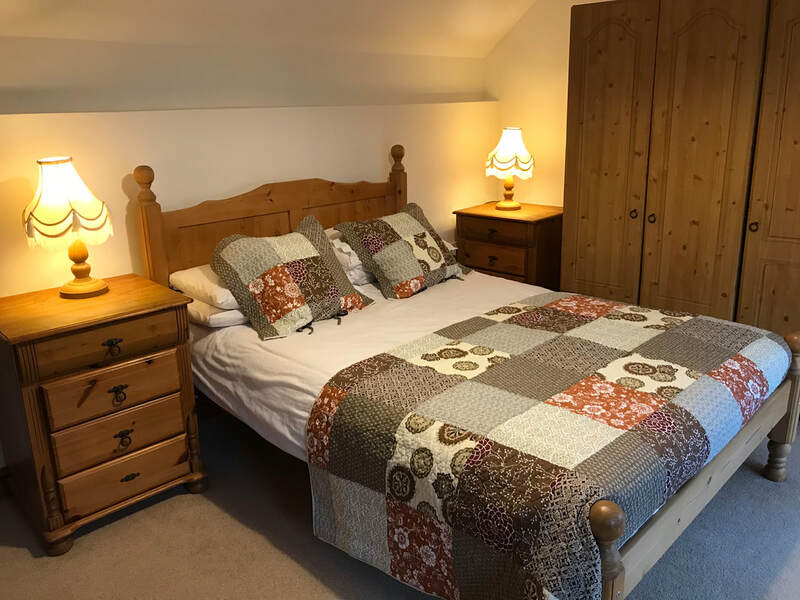 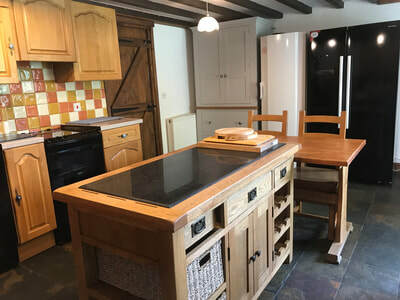 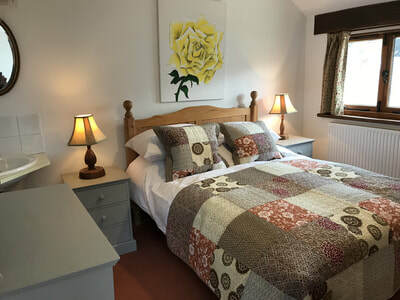 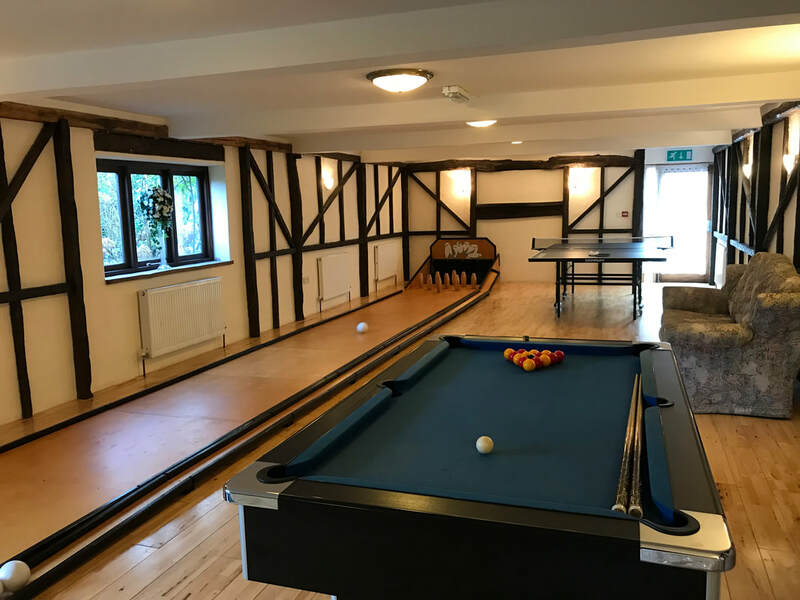 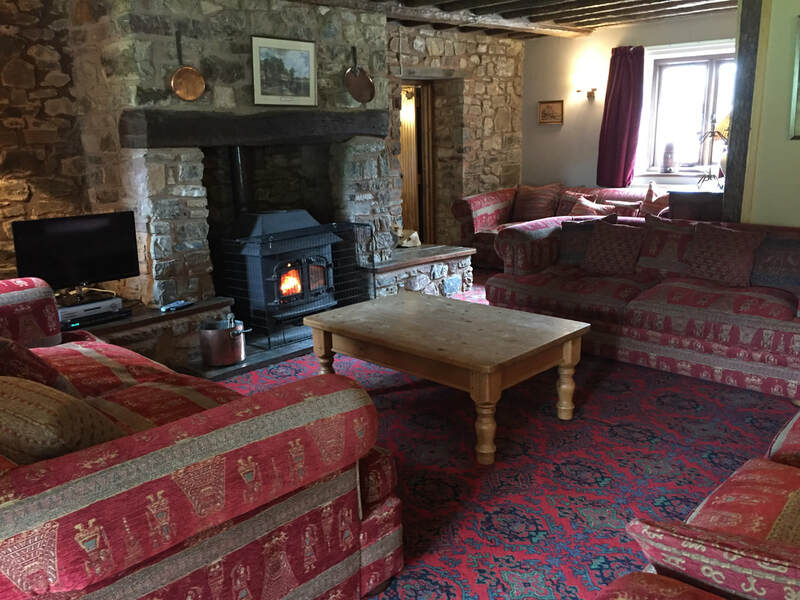 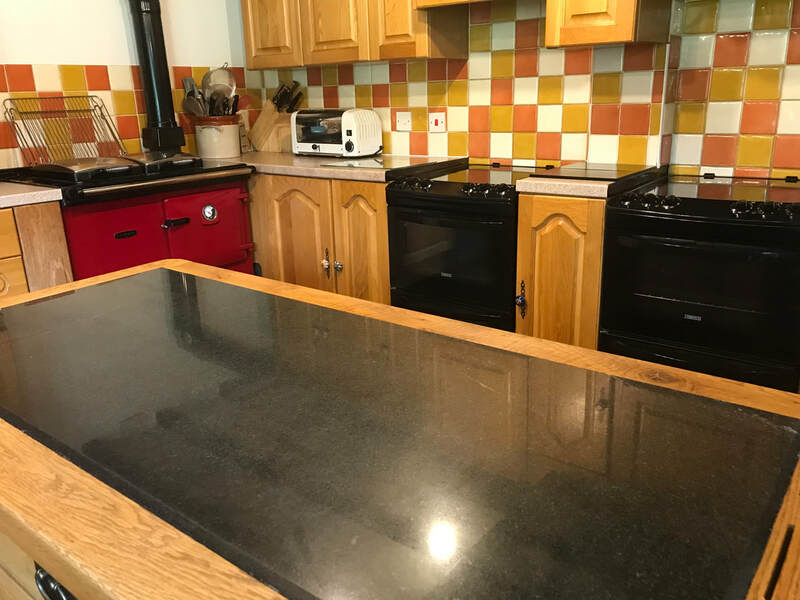 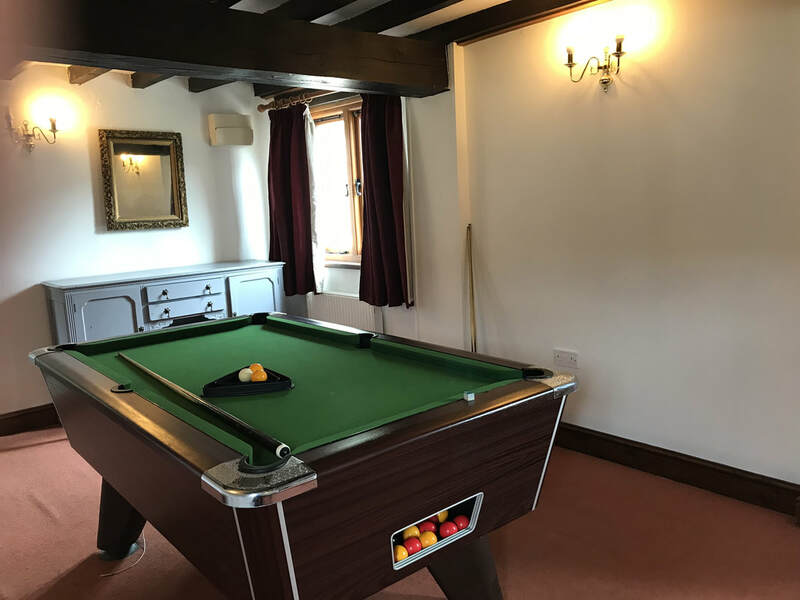 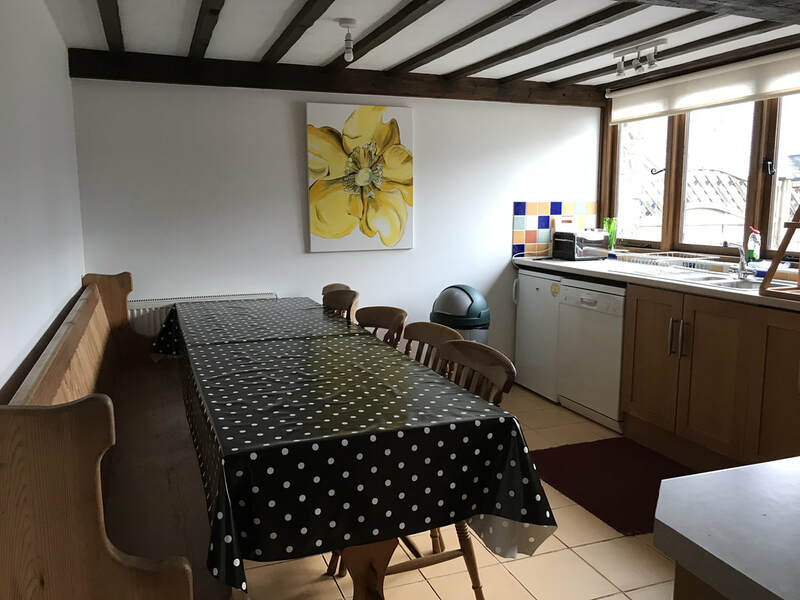 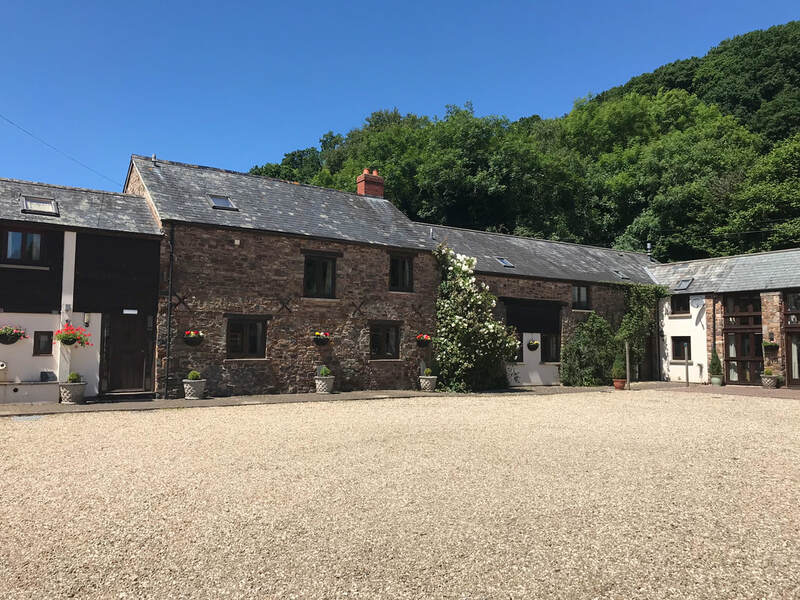 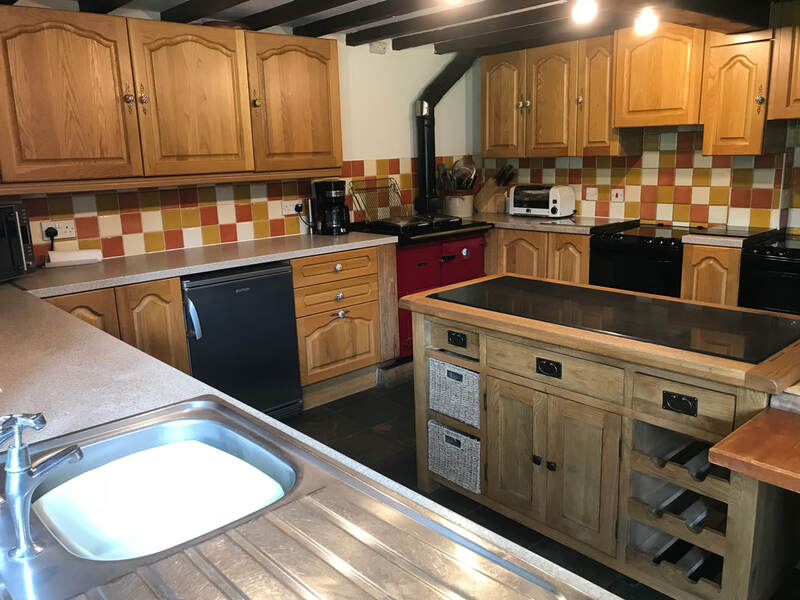 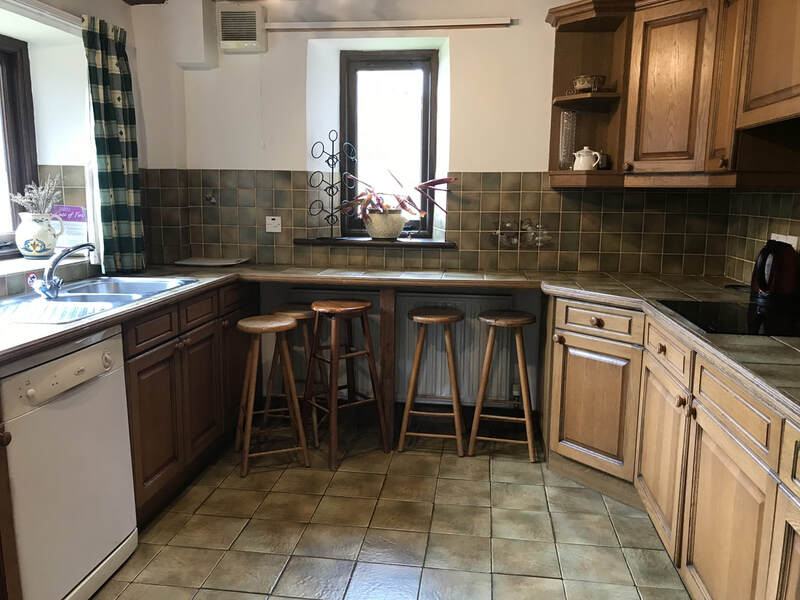 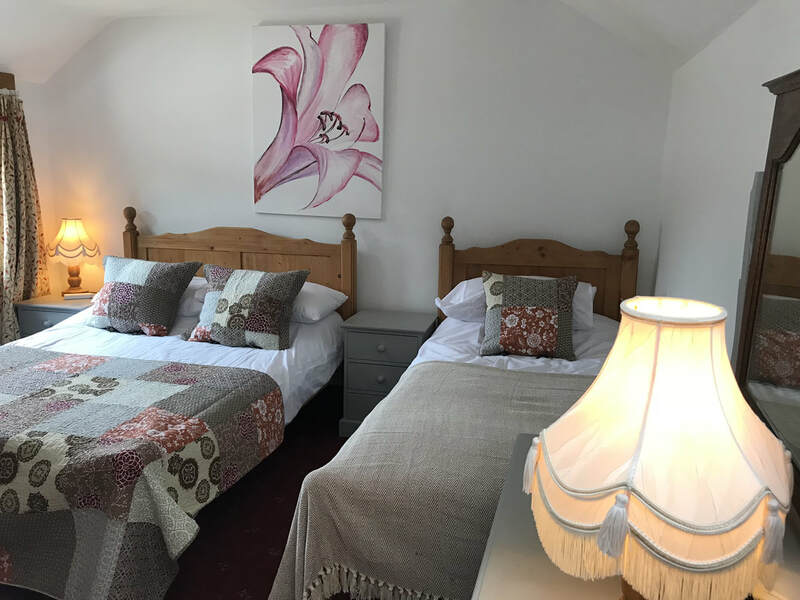 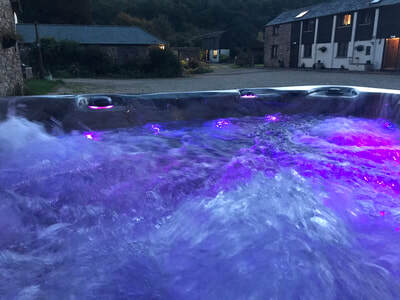 November 2019 any weekend break for up to 42 people at £3000.00,this includes a 7 seater hot tub,games room,timed heating package at 6am to 9am and 6pm to 10pm. 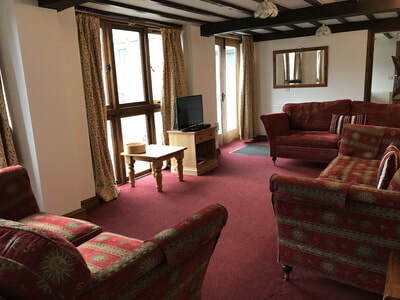 Arrival is 4pm on a friday to departure at 10am on the monday. PLEASE NOTE A SECURITY DEPOSIT IS REQUIRED FOR EACH BOOKING, THIS IS TO ENSURE THAT ON YOUR DEPARTURE THE PROPERTY IS LEFT AS IT WAS ON YOUR ARRIVAL.ONCE CHECKED AND PROVIDING ALL IS GOOD,THIS IS THEN REFUNDED.REFUNDS MAY TAKE UP TO 72 HOURS. 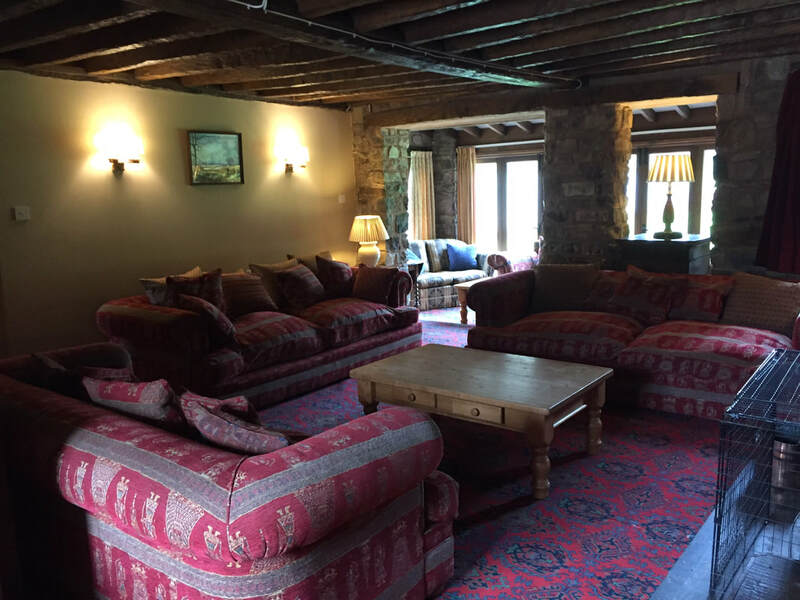 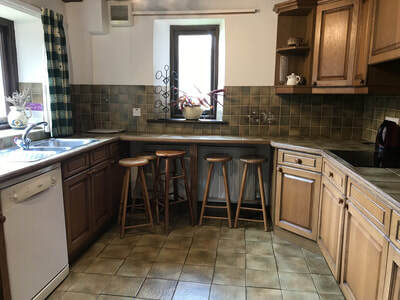 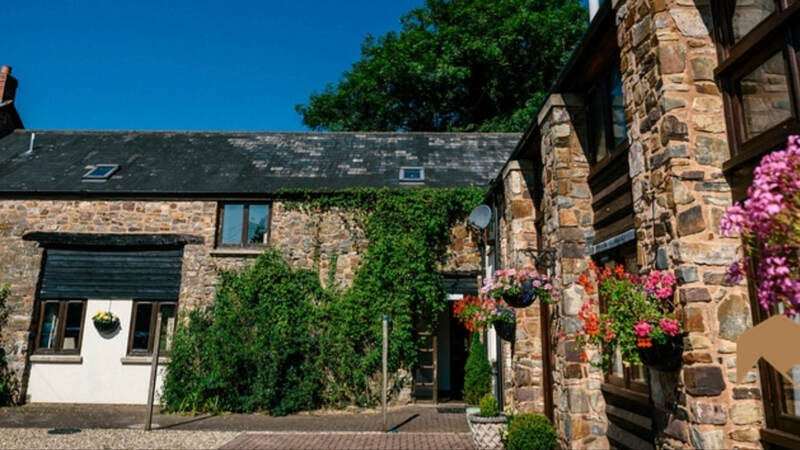 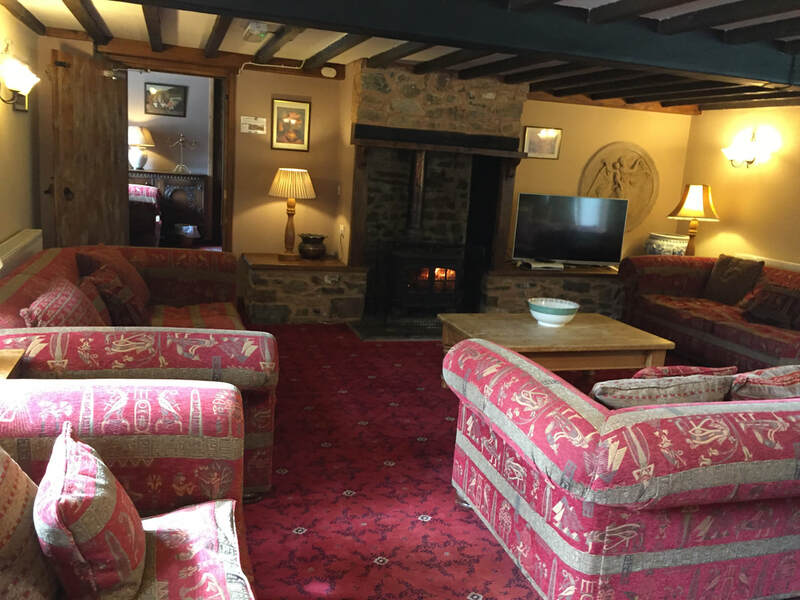 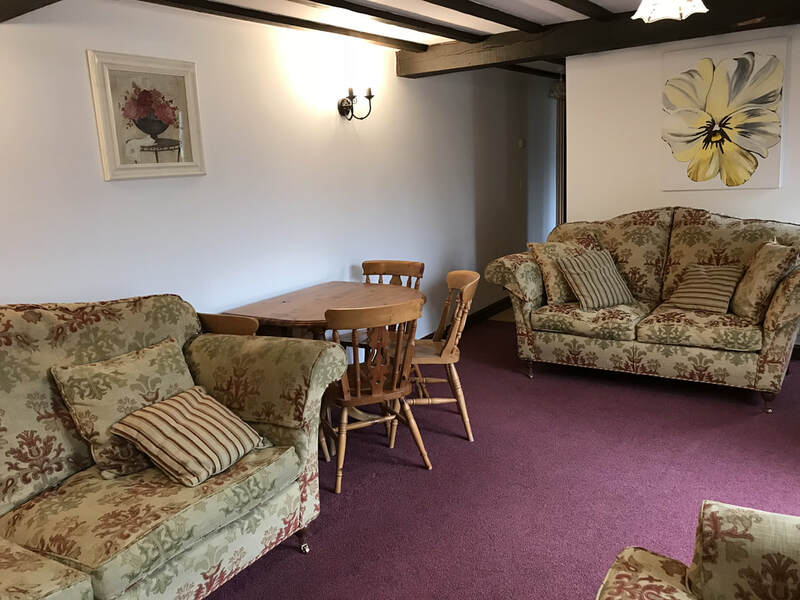 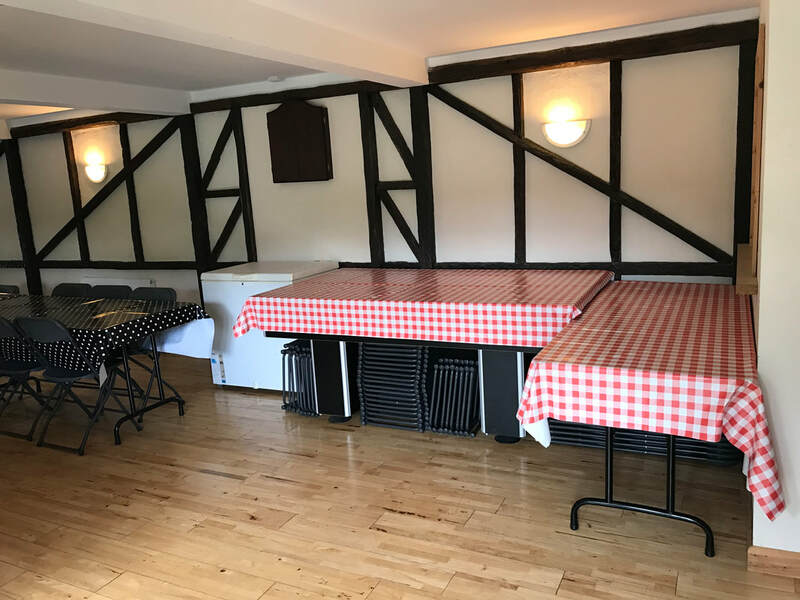 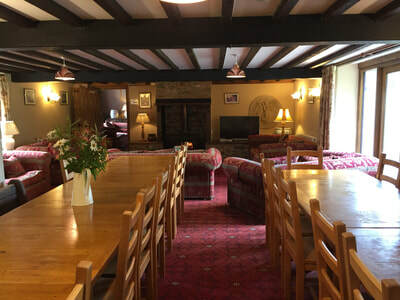 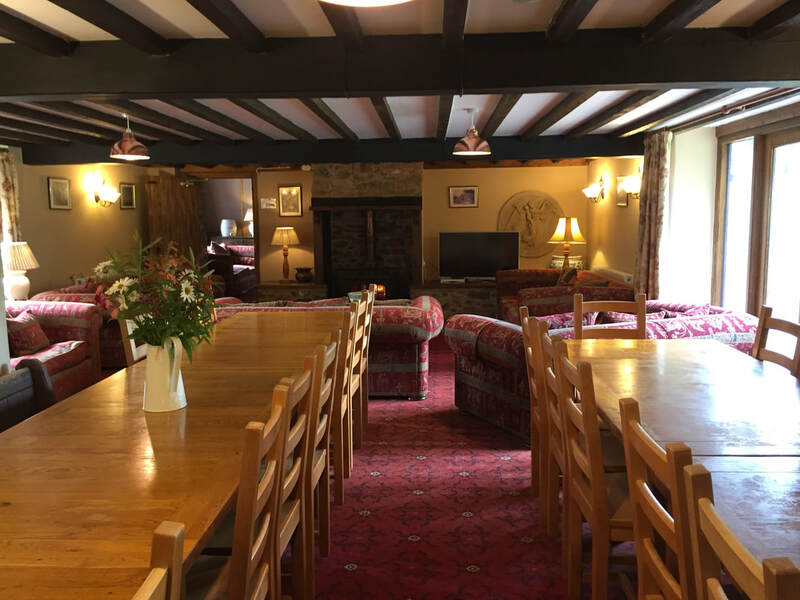 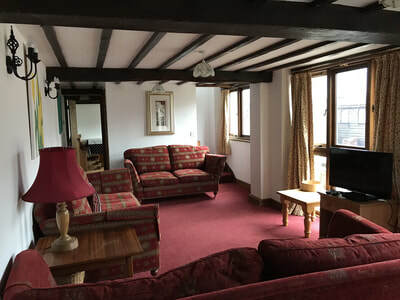 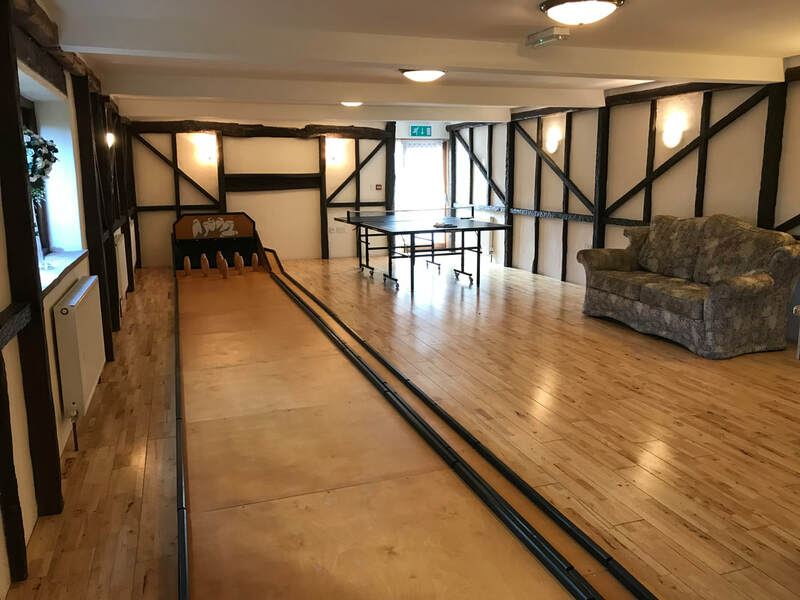 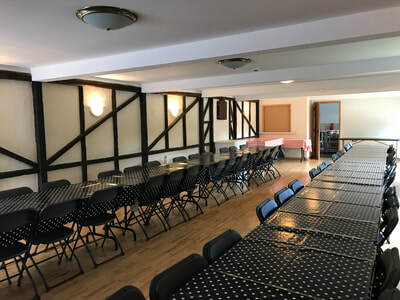 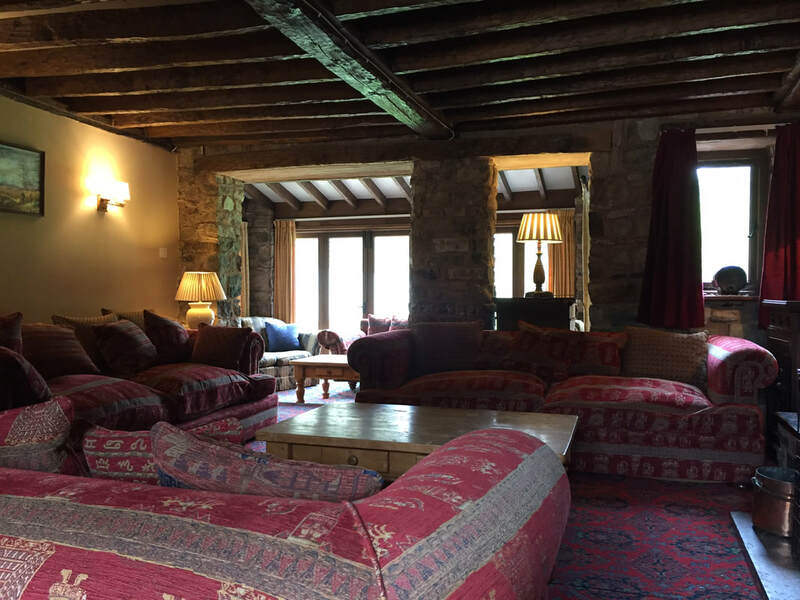 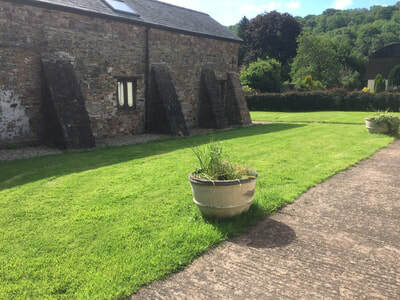 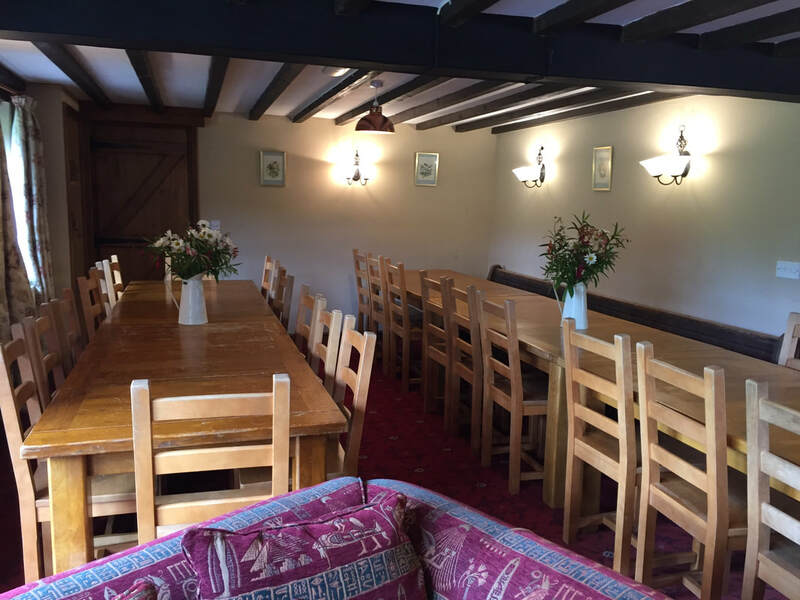 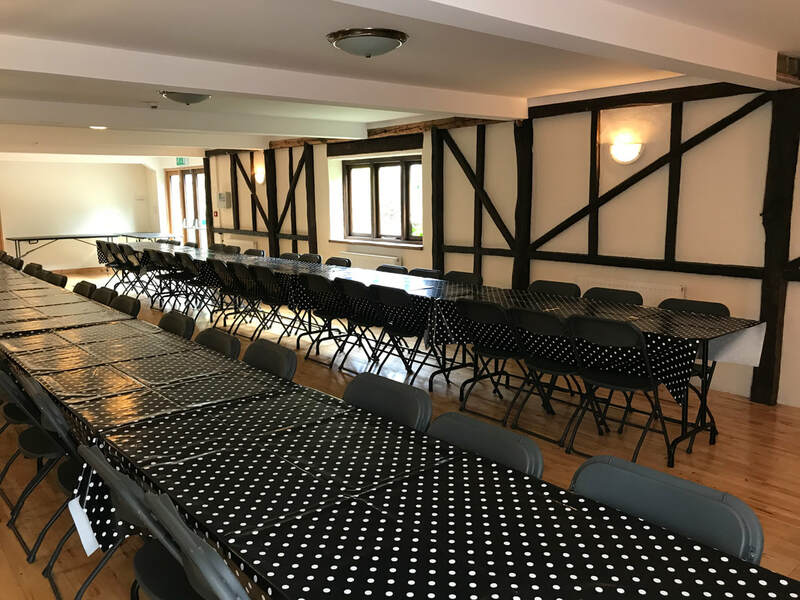 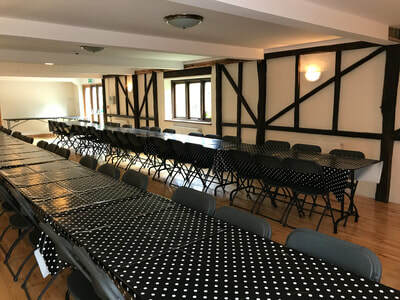 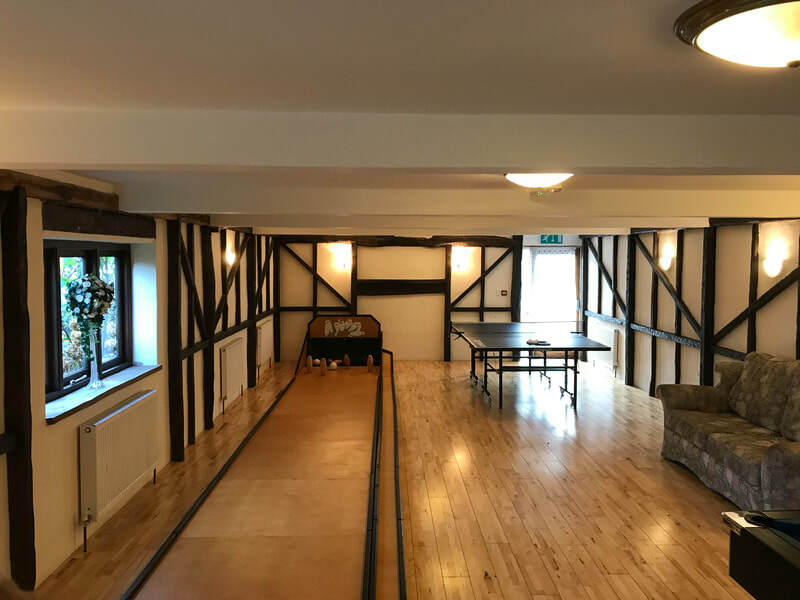 DUVALE BARN CAN HOLD UP TO 42 people in 16 bedrooms.IT HAS A KITCHEN WITH A RAYBURN (Rayburn at an extra COST).A LARGE FRONT ROOM WITH DINING TABLES TO SEAT 42 PEOPLE.A FURTHER SECOND LOUNGE ALSO.A POOL TABLE ROOM AND Three smaller kitchens and two more additional smaller lounges. 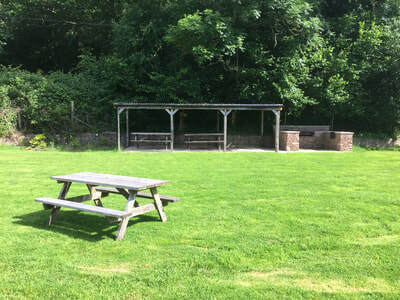 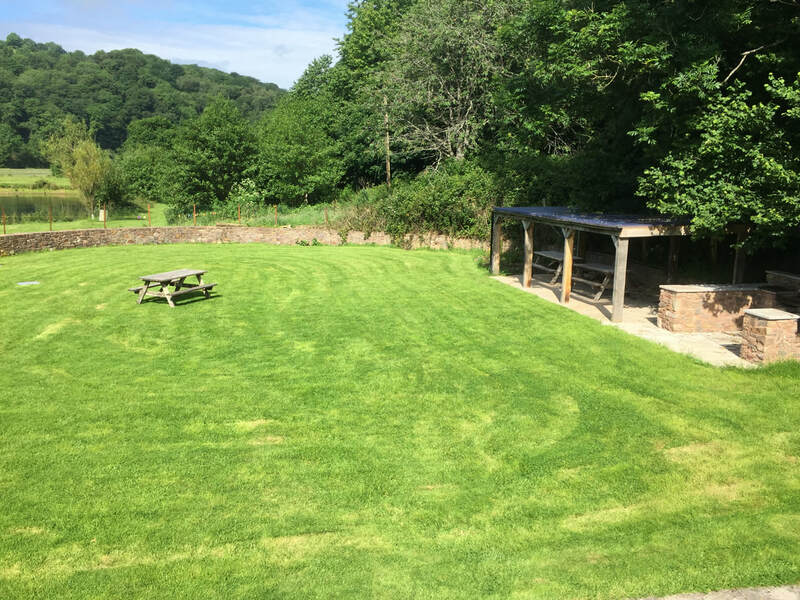 IT HAS ITS OWN PRIVATE GARDEN WITH BBQ AREA.PERFECT FOR ANY OCCASION OR GET TOGETHER. 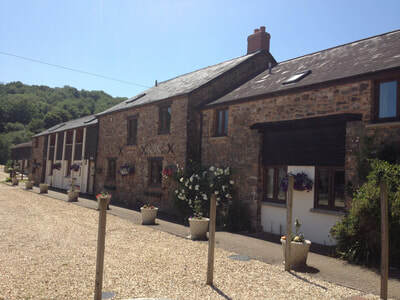 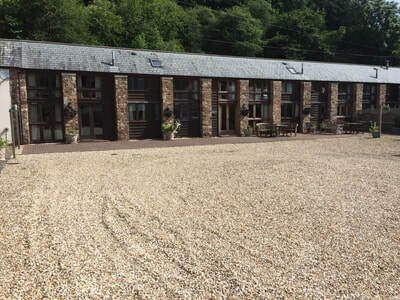 DUVALE BARN,16 BEDROOMS ABLE TO SLEEP UP TO 42 PEOPLE,DINING FOR 42 PEOPLE TOGETHER. 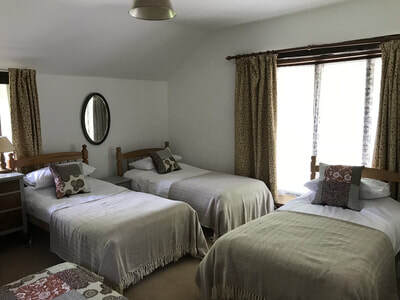 Two bunk bed rooms can be added at an extra cost allowing up to 46 people in the property,Please enquire. 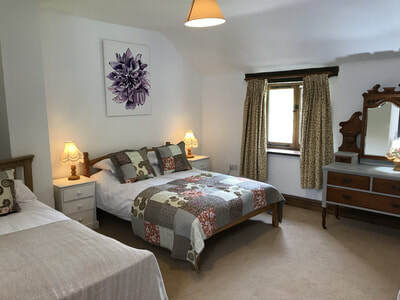 DUVALE BARN BEDROOMS.THERE ARE FIVE SEPARATE STAIRCASES RUNNING THROUGH THE PROPERTY. 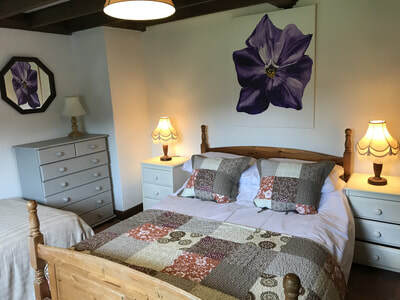 BEDROOM 1.1 DOUBLE AND 3 SINGLES ENSUITE BATHROOM. BEDROOM 2.1 DOUBLE AND 2 SINGLES ENSUITE SHOWER ROOM. 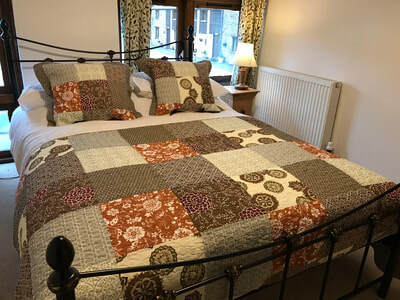 BEDROOM 3.1 DOUBLE AND 3 SINGLES ENSUITE SHOWER ROOM. BEDROOM 4.1 DOUBLE ENSUITE SHOWER ROOM. BEDROOM 8.1 DOUBLE AND 1 SINGLE ENSUITE SHOWER. 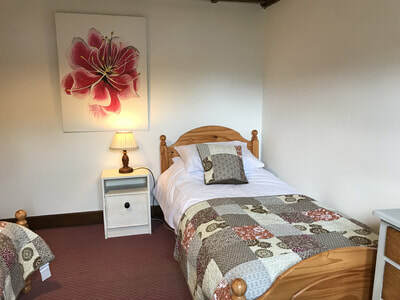 BEDROOM 12,IS A DOUBLE ON THE GROUND FLOOR AND THERE IS A SHOWER ROOM JUST IN THE HALLWAY OUTSIDE OF THE ROOM.THERE ARE ALSO four MORE ADDITIONAL LOOS ON THE GROUND FLOOR. 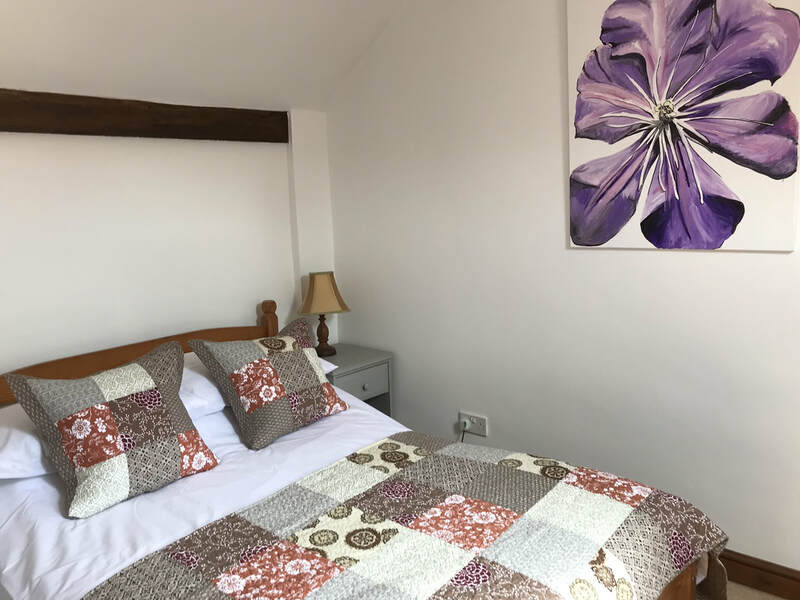 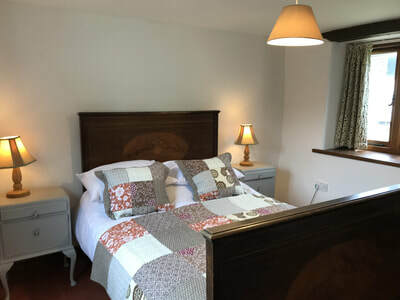 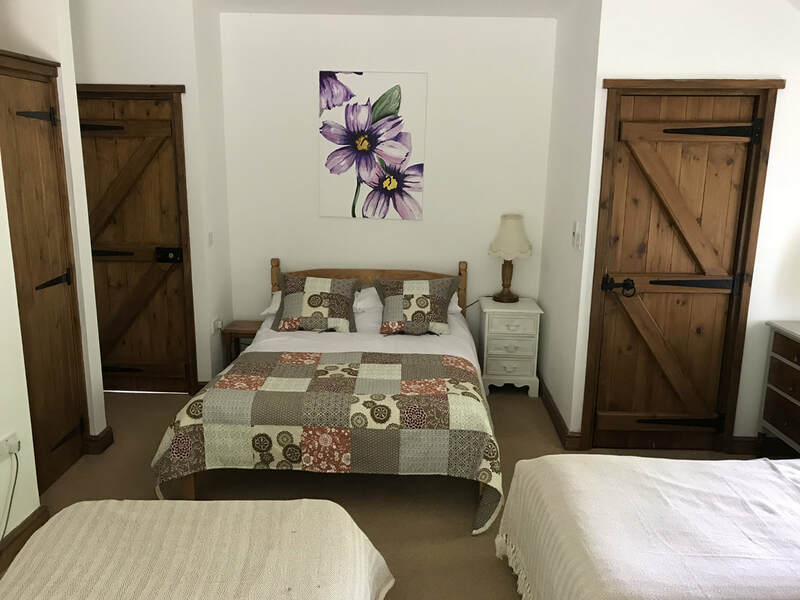 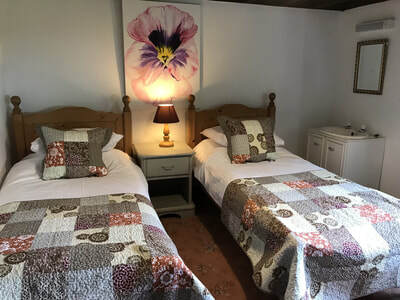 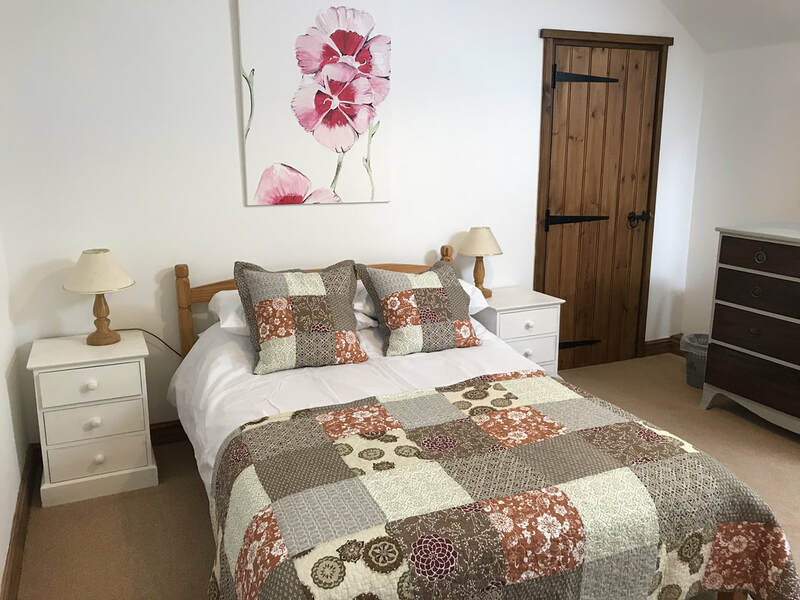 Bedroom 14 is a double with en-suite bath room and shower above bath, (there is the option at an extra cost to add a small bunk bed room to this area of the property). 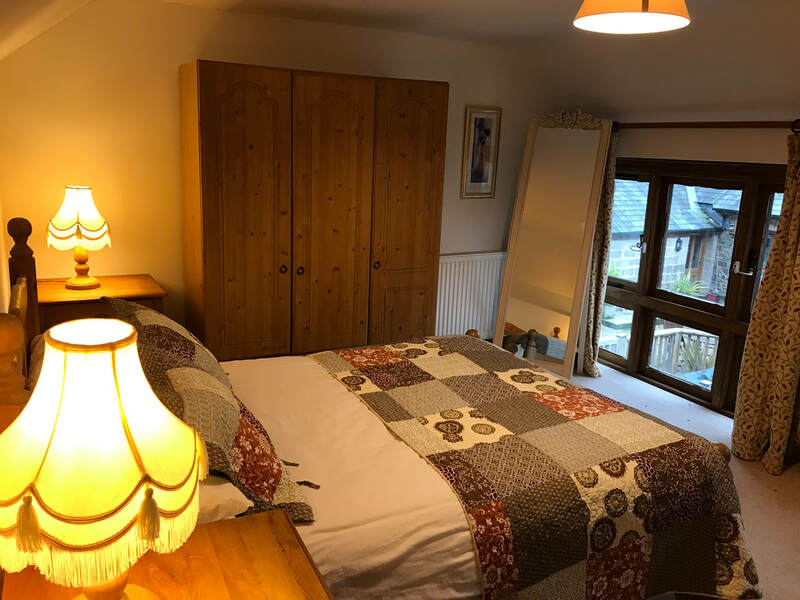 Bedroom 16 is double with en-suite bathroom and shower above the bath, (there is an option at an extra cost to add a small bunk bed room to this area of the property). 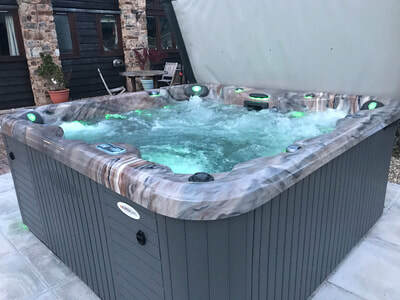 2019 PRICES RANGE FROM £3500 TO £6750 PER WEEK. 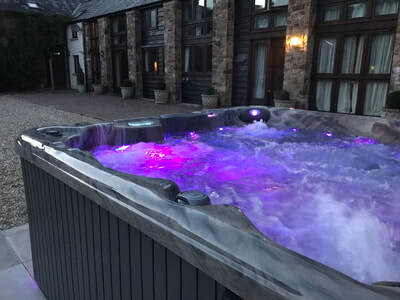 3 NIGHT BREAKS START AT £3000. 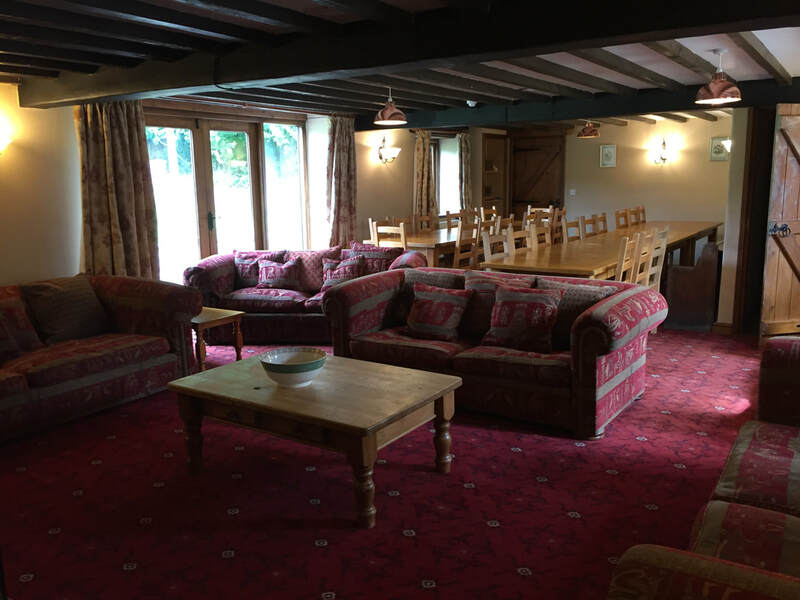 DUVALE BARN HAS NOW 16 BEDROOMS ABLE TO SLEEP UP TO 42 PEOPLE ,HOT TUB, SKY TV CINEMA IN TWO LOUNGES. Do enquire if you wish to go ahead with a booking. 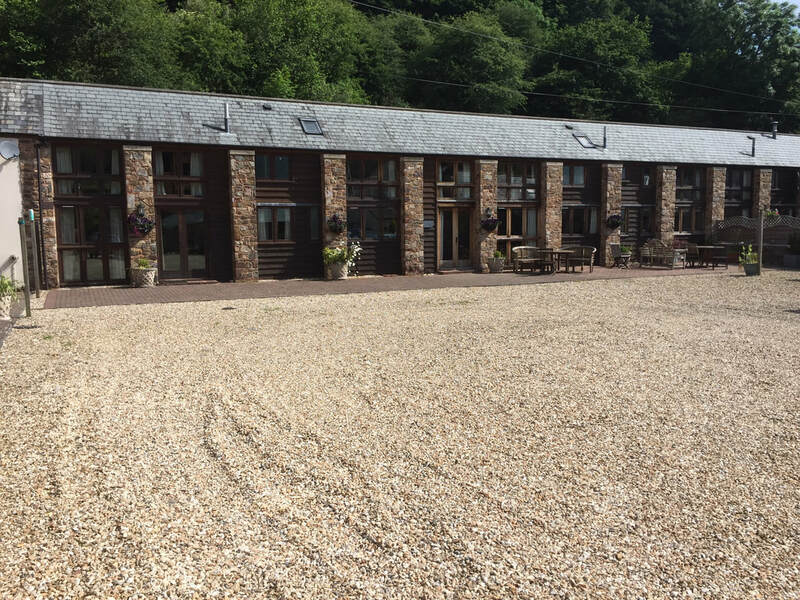 EXTRAS ADDED TO DUVALE BARN. The above room, is available as a games room,containing skittle alley,pool table and table tennis table,or alternatively it can be made into a dining area,or room for a gathering.At your time of booking you must say if you would rather have the dining room set up, as the games room comes as standard and is available daily from 8am to 11pm,all children under the age of 16 must be supervised by an adult.There is also a kitchen attached if you wish to hire this an as extra cost.